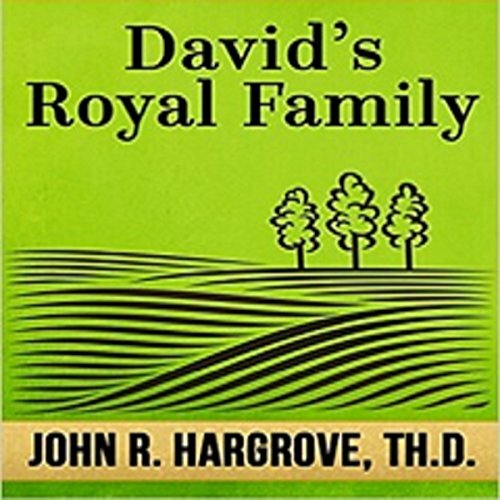 Showing results by author "John R. Hargrove TH.D"
By: John R. Hargrove TH.D. The messages of Paul the Apostle have inspired the thoughts and imaginations of Christians of all ages. 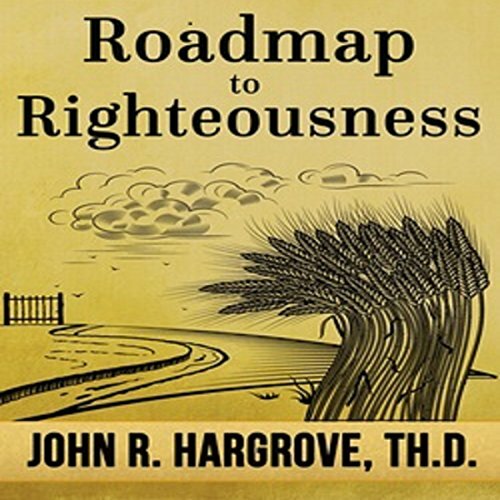 His authoritative approach to justification and righteousness serve to capture the interest of believers today. It is appropriate that his examples of holiness be presented afresh to our generation. After all, history repeats itself. The indulgences and iniquities rampant in Paul's day appear in churches today. False teachers overlook the sins of neglect. The biblical King David of Israel was known for his diverse skills as both a warrior and a writer of Psalms. In his 40 years as ruler, between approximately 1010 and 970 BCE, he united the people of Israel, led them to victory in battle, conquered land and paved the way for his son, Solomon, to build the Holy Temple. And thus David's royal family begins, extending all the way to Jesus Christ, King of the Jews. , "The Son of David".